Good laughs! And about my level of “tech-savvy”! I mean…ah…my human’s level of tech-savvy…..
Hello from the Land of Zen! I, Zoe, the Fabulous Feline, am here today to enlighten you about something that is actually a pet peeve of mine. Yes, I know—and you know—that I am normally so <ahem> even-tempered, but I go catallistic about this particular topic. And here it is . . . my one major pet peeve: The misuse of my favorite word, “bombastic.” Talking heads on television get it wrong. Elitists who write for pretentious periodicals get it wrong. Everybody gets it wrong. They think that because it starts with “bomb,” it must mean loud, boisterous, or clamorous. Not so, says this Fabulous Feline. Bombastic means speech or writing that is inflated . . . high-sounding, but with little meaning. In other words, pompous, pretentious—and phony, if I were to use my own word in conjunction with Mr. Webster’s. I have a major announcement to make, as Victoria Chase might put it. 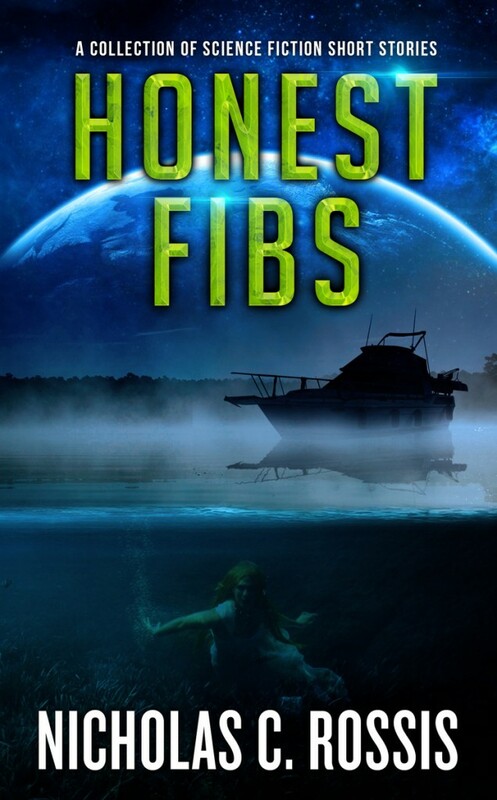 My third short stories collection, Honest Fibs, was just will be published in a few days – and I now have the draft cover in my hands! Looks good, right? The stories are told by two fishermen, hence the fishing boat scene. And the mermaid… well, you’ll see. To celebrate, I will share here my latest short story. 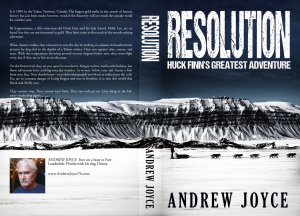 It hasn’t made it into Honest Fibs, as I only wrote it last week, but it makes for a nice promise: that there will be a fourth collection some day. I’m also sharing it because I need your help with something: the ending. Read on, and you’ll understand what I mean.